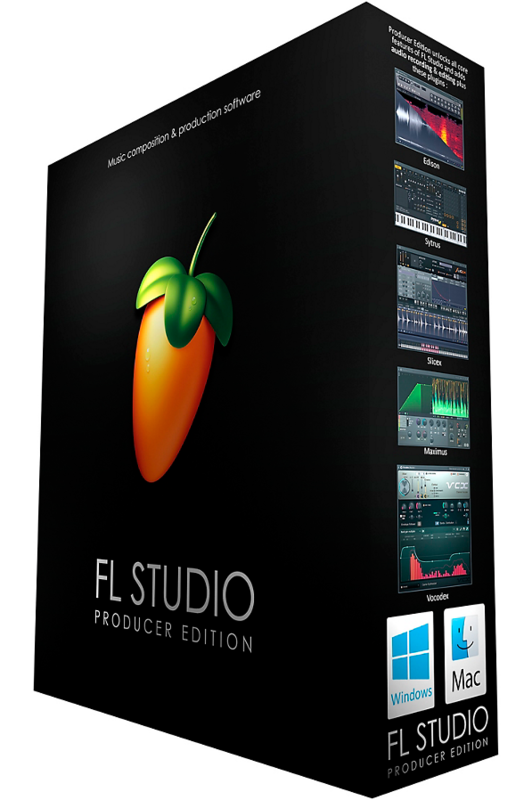 FL Studio 20 Producer Edition from Image-Line is a complete software music production environment that includes virtual instruments, effects, mixing capabilities, and direct audio recording functionality with ASIO drivers and an appropriate audio interface. 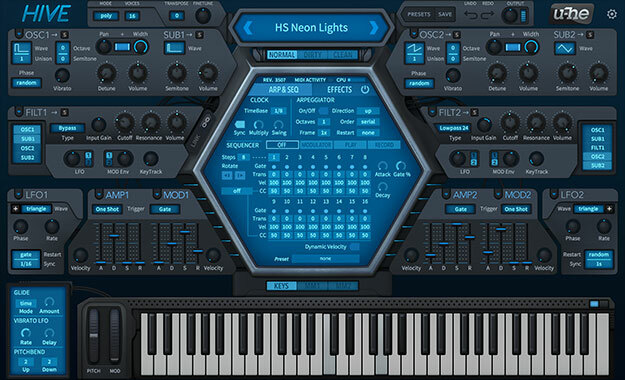 An "open standards" and "modular" design supports industry standard plug-in formats so you can use instrument and effects from third party manufacturers including VST1 to 3 (64- or 32-bit). 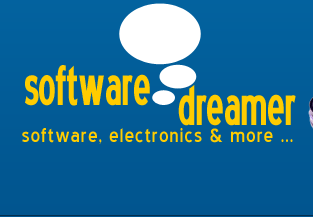 Import and export all popular audio formats such as WAV, MP3 and OGG, among many others.